Now Accepting Donations Via Cryptocurrency! Join our team in China delivering primary school holistic education. 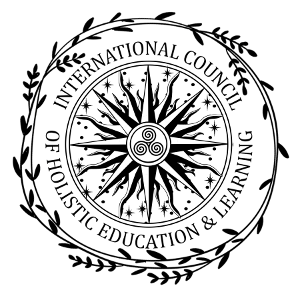 Training will be provided on-site and in real time for all applicants to acquire a Certificate of Mentorship in Holistic Education. 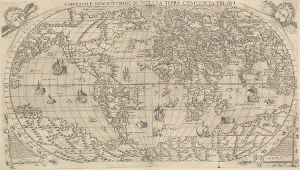 To request an application send a message of inquiry to: TEACH IN CHINA. Or fill out this questionnaire to begin the process of becoming a Certified Mentor. 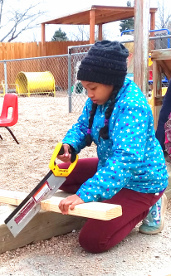 Natural Play is a perfect environment to track authentic learning, scaffold risk, grow autonomous and community reliance, and augment academic content. Originateve is always interested in community partnerships to develop regenerative educational models. Volunteer with us and help make the change! 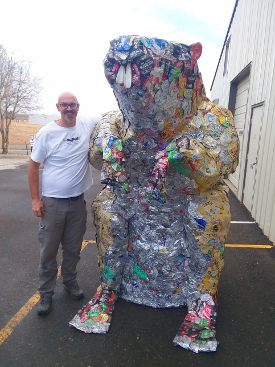 Krik Krak, Originateve's storytelling/ Music Literacy Enrichment Program celebrates 2 years at Children's Chalet, and Sunrise Preschool in Aurora, CO.
Pah Weech, the 8.5 ft tall beaver made of aluminum cans finds a home in Loveland Colorado at Big Beaver Brewing Co.